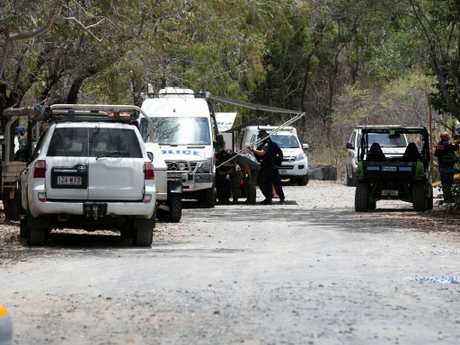 POLICE investigating the murder of a young woman whose body was found on a remote north Queensland beach have received over 200 pieces of information about the case. Detective Inspector Sonia Smith said police had received hundreds of calls about the case, with 50 being of interest to investigators. 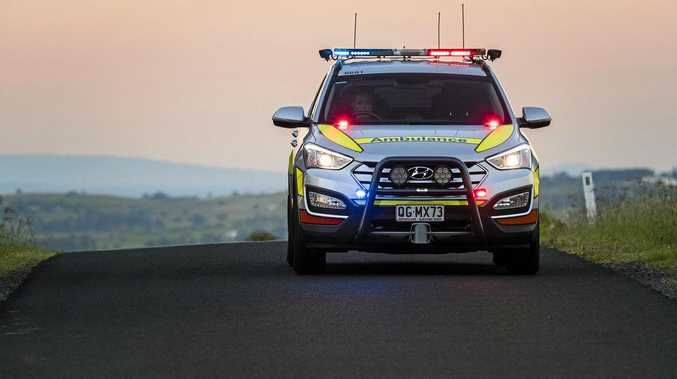 "This terrible crime has shocked and saddened the community and we're seeing the result of this through the large number of reports from the public to both Policelink and Crime Stoppers," Det Insp Smith said. In particular, investigators are asking anyone who used the Wangetti car park at the southern end of the beach over the past month or so or anyone who has noticed anything suspicious at the beach to contact them. Investigators are also appealing for anyone who dealt with Ms Cordingley at Rusty's Market in Cairns between midday and 1pm on Sunday to come forward. 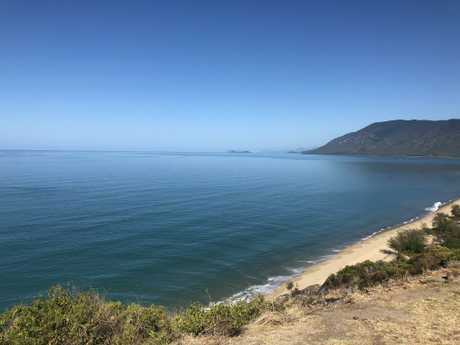 There are three other avenues of information police want assistance with including any dash cam footage from October 21 on the Captain Cook Highway between the beach's northern and southern car parks. Anyone who used the car parks on Sunday or regularly uses them is also being asked to come forward. Det Insp Smith said a crime scene remains in place at the beach. 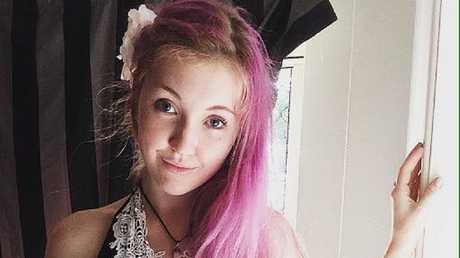 "We have a team of dedicated officers working around the clock, 24/7, determined to find answers for Toyah's family and friends, and to obtain justice for Toyah," she said. "So please, again, can I ask you to contact police if you have even the slightest piece of information." On Thursday police undertook further searches of the beach, including the deployment of specialist forensic dogs. Police have also door-knocked homes near the beach and taken DNA swabs from residents on Wednesday. Douglas Shire Mayor Julia Leu issued a statement on Wednesday calling for public help to solve the crime.